I’ve been wanting to write and update for a long time but life just gets in the way. I will do so soon but for the moment, I wanted to share a photo of Orla taken a few weeks ago at school. This week will conclude her first term of full time school and apart from a few issues transitioning to school in the car of a morning, hence the title above also being that of a social story we have developed for her to try and help alleviate this, she is really enjoying it and very happy most importantly. After weeks, months and years of physio the results are really starting to show for Orla, as seen in the links below. I’m not sure Orla would have acquired the strength to walk independently had she not undergone her transplant. Also pivotal for Orla in achieving this milestone is her physio Belinda. Belinda has been working with Orla since prior to her diagnosis, her unwavering patience and persistence in Orla is remarkable along with the support she has provided me throughout the journey makes her more than just great at her job! Anyone who has much to do with Orla will know of her love of TV particularly Justine Clarke, an Australian actress who also produces children’s music, and Playschool DVDs. I have been told many times by Orla’s carers and specialists that hearing these songs remind them of Orla or they find themselves singing the tunes! Orla has recently discovered a new favourite musical DVD from her heritage, “Celtic Women”. We have watched and listened to this many times over the past few months and I find myself singing these songs !! Orla’s interest in musical DVDs deepend when she was in hospital for her transplant. I realised when we saw the BMT team earlier this week, it was exactly 3 years ago that she started her chemotherapy known as the conditioning phase in preparation for her transplant at the end of the month. Life certainly feels very different to then as I proudly introduce Orla’s sister, young Nell, who is 11 weeks old today and whose presence Orla is slowly accepting!! 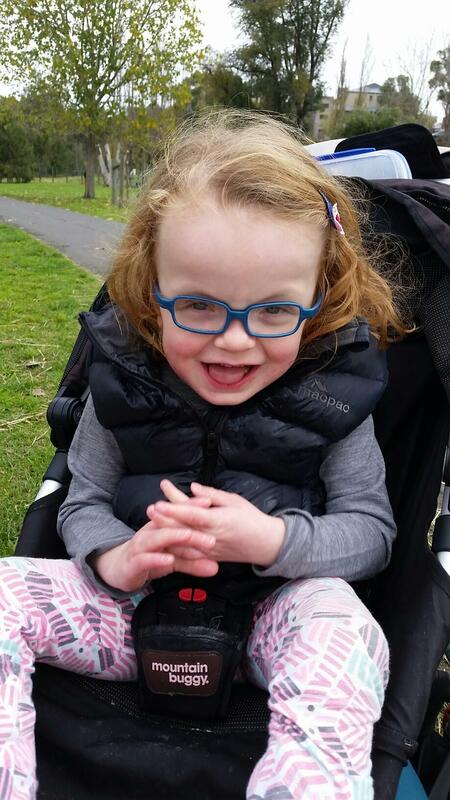 It was exactly 2 years to the day on Sunday since Orla was diagnosed with Alpha Mannosidosis. Ed and I struggled to remember the name of the condition as we made our way home from the hospital that day, fortunately the doctors wrote it down, our shock was transparent. We no longer struggle to recall the name; we are in fact experts now. Having said that, the most profound thing we have learnt is that there is actually limited knowledge about A-Mann and therefore we essentially continue to navigate unchartered waters. People ask me and I ask myself everyday many questions about Orla – will she do this or that, did she hear that, does she get this….it is constant and there are occasions when she gives you a clue or some insight that she might get there or get it and then there are days when it is hard to stay on the road as it is ever winding. Orla is doing well in herself, is very happy, and has been pretty healthy despite the occasional virus. We feel very fortunate that this really doesn’t affect her too much now. It is amazing, she is quite a different child to manage following her bone marrow transplant, her overall health is significantly improved. The one problem that persists when she gets a cold is fluid in her ears and generally an ear infection follows which then affects her hearing. 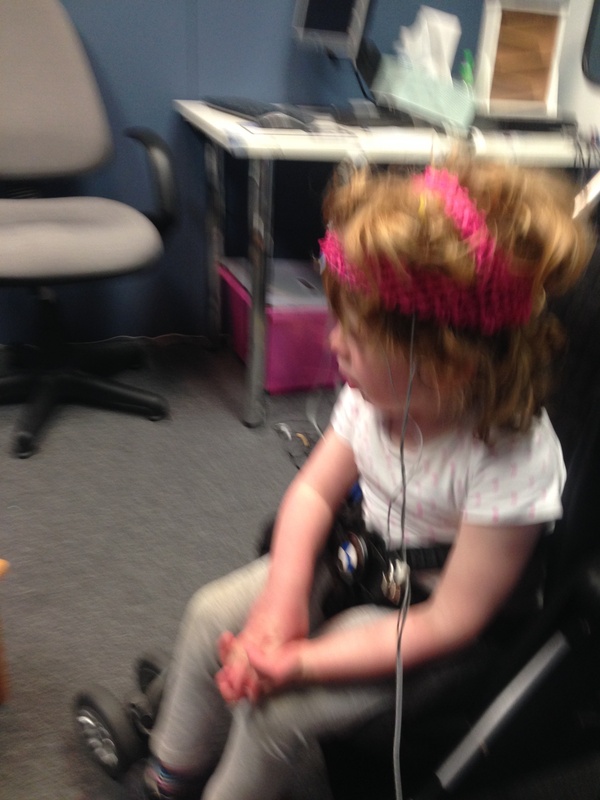 Orla’s hearing still proves difficult to pinpoint, attached is a photo taken a few weeks ago when she attended a hearing test. This particular test is performed with her aids on. The headwear she is so elegantly wearing is used to detect Orla’s brain’s response to the sound. On this day, the test showed she was able to hear the high pitch sound measured at that of average human speech. This test was necessary as a few weeks prior when performing the usual style of testing that relies on her to look towards a puppet to confirm she can hear a sound, she responded to low and mid pitch sounds but not high!! You can probably sense my frustration! Orla is very vocal but not yet talking and until she does there is not guarantee she is hearing adequately. 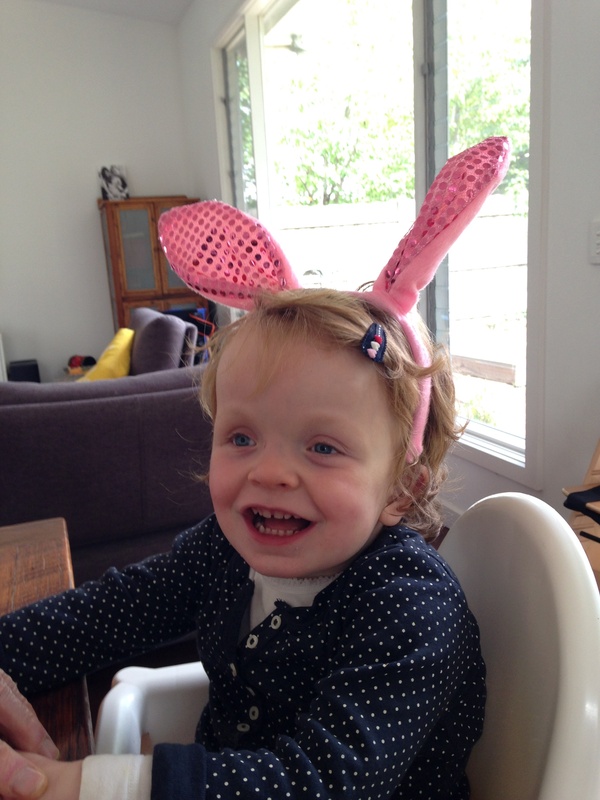 In early August Orla had her grommets from both ears removed as well as her adenoids. The ENT doctor felt her grommets were chronically infected and her adenoids enlarged. She wasn’t able to tell for sure until Orla was anaesthetized in the operating theatre but we fortunately made the right decision in that the grommets looked pretty mucky and her adenoids were big. Her sleeping returned to being soft and her ears haven’t been infected as much. In term 3, she commenced a 3-hour occasional care session at our local kindergarten. This has been a very positive experience for Orla; In fact, she is commencing a second session from this week until the end of the year. She has the assistance of what’s termed an inclusion support worker to assist her and is very comfortable with the staff and the environment. She continues to attend many therapy sessions each week, including speech therapy, physiotherapy, occupational therapy, Feldenkrais, music therapy and her favourite, hydrotherapy. She communicates her needs, likes and dislikes in a very direct way. This makes for some flamboyant battles and some of the therapy particularly challenging especially physio and speech; the therapists and I are continually challenged to think of unique ways to engage Orla. Physio usually requires Justine Clarke playing on my iPhone! 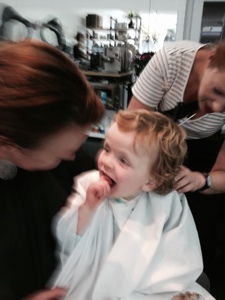 In truth, many of the health professionals Orla sees associate Justine Clarke songs with her! 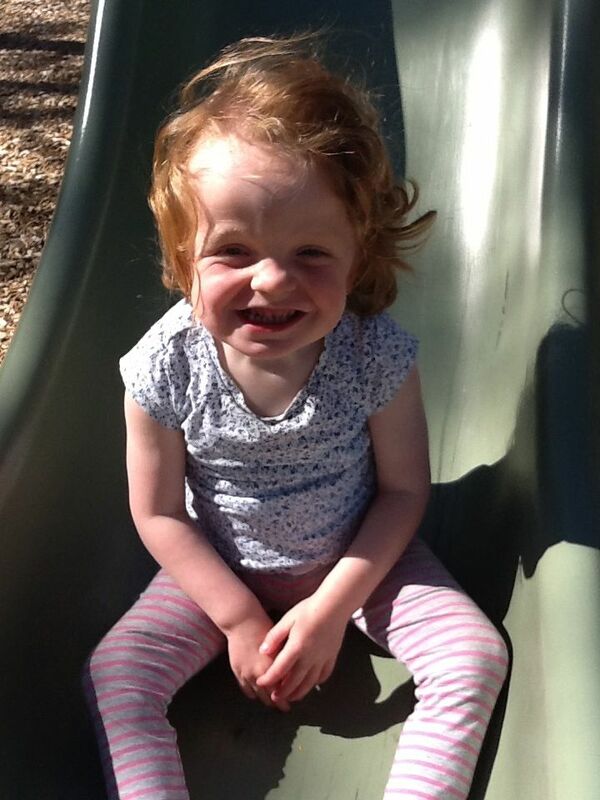 We had a confronting time around June following a developmental paedatrician appointment who in the discussion around writing a supporting letter for a funding application, raised some pretty confronting indicators for Orla’s future. This included the obvious that still prevails of not yet being able to walk, talk or feed herself but most upsetting the chance that Orla may never be able to master these skills and hence the idea of mainstream schooling been unlikely. This upset us. We were going away for a week and took this news with us. 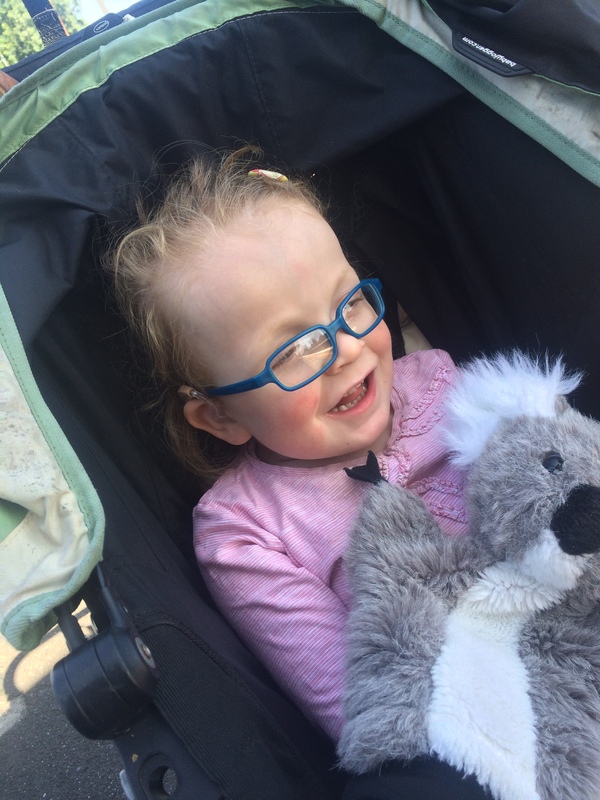 Earlier that week, we had been given good reports regarding Orla’s hearing impairment and scoliosis of her spine, that each had improved, we were hoping to take this positive news away with us but were instead jolted back down to earth. It is a fine balance between remaining optimistic while realistic, we are continually learning and again it is an ever-winding road. The bone marrow transplant doctors always maintained that it would take 1.5 -2 years for the missing enzyme to reach Orla’s brain, and then we don’t know quite how much it will repair and regenerate, the brain is probably as unknown as Mannosidosis! We are starting to see small changes in Orla cognitively and we can only hope and assist this to continue. These are as I said small changes but big victories for us. Tonight she reached for her fork as it balanced on her plate with fish loaded onto it, picked it up and ate the fish. She also drank from her cup with assistance but didn’t promptly then throw the cup away but instead paused and held it before taking another mouthful of water. Another random but very positive sign is Orla’s teeth seemed to have grown significantly of late. Her teeth whilst they came through as a baby they failed to grow, another sign something wasn’t right. The chemotherapy she underwent for the bone marrow transplant can also affect ones teeth but so too can, you guessed it, A-Mann! 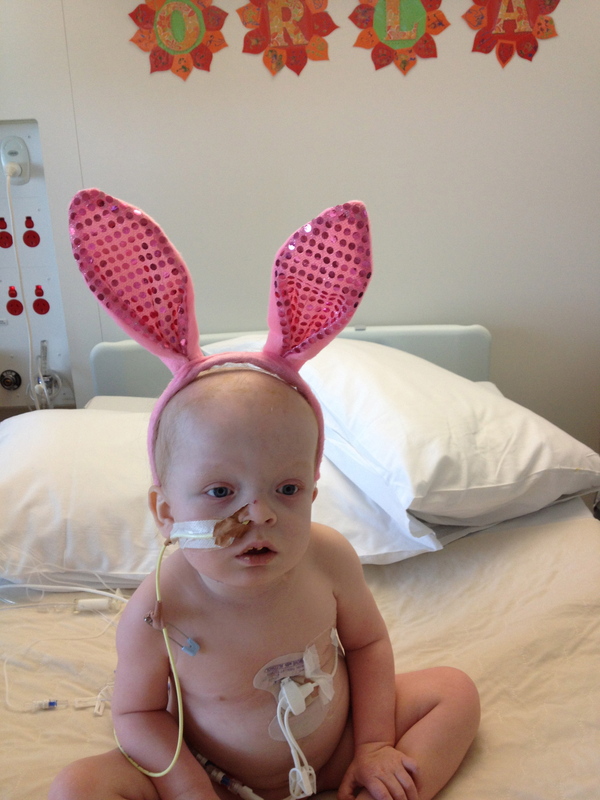 At her last BMT appointment, which she currently attends every 8 weeks, Orla weighed 15.6kg and had reached a metre in length. She has grown a lot and can be quite a load to carry especially as she is nearly two-thirds my height. I regularly need to attend a therapist myself so I can keep myself in shape to lift her! On a positive, her muscles tone and strength continues to improve and she is becoming more mobile all the time. She practices stepping wearing orthotics with a frame or parallel bars at physio under much duress. 2 years on and we are doing well. Although it would be our greatest wish that Orla didn’t have A-Mann, we are accepting it is what makes her Orla. Last week, while chatting with a colleague I’ve known for many years, I candidly explained that it is almost 2 years since Orla’s diagnosis and that life is really just feeling somewhat settled again. I then surprised myself only a couple of hours later by unexpectantly bursting into tears when I received a phone call from a neuropsychologist at the children’s hospital wanting to book in an assessment for Orla. It wasn’t that I hadn’t expected the call; Orla has been on the waitlist for quite some time. I think it was because I was hoping the longer it was left, the better she might perform. The reality is I don’t want Orla in the position where she has to do the assessment, for me to see the results that I essentially know. Finally, if anyone one is still reading, after such a long post (it has been a while) here is a photo of the smiling girl enjoying the playground last week. I have also attached a link to an interesting article written by an Irish Comedian that Ed stumbled upon a few months ago. It eloquently describes the many constant thoughts and emotions unique to a parent of a child with special needs and we can relate closely. With Easter this week I can’t help but reflect on where we were this time last year and the year before that too and what was ahead of us….We’ve come along way. 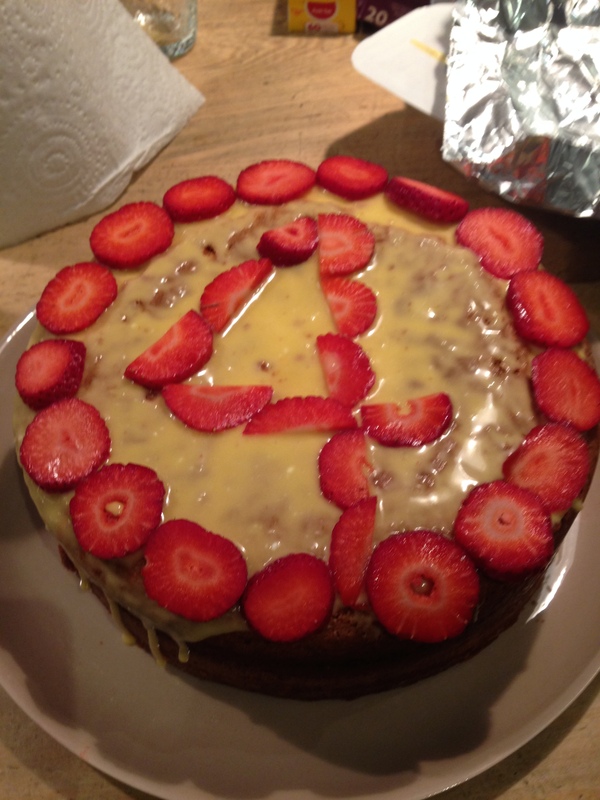 Day +365 – The present moment, a whole year on! !